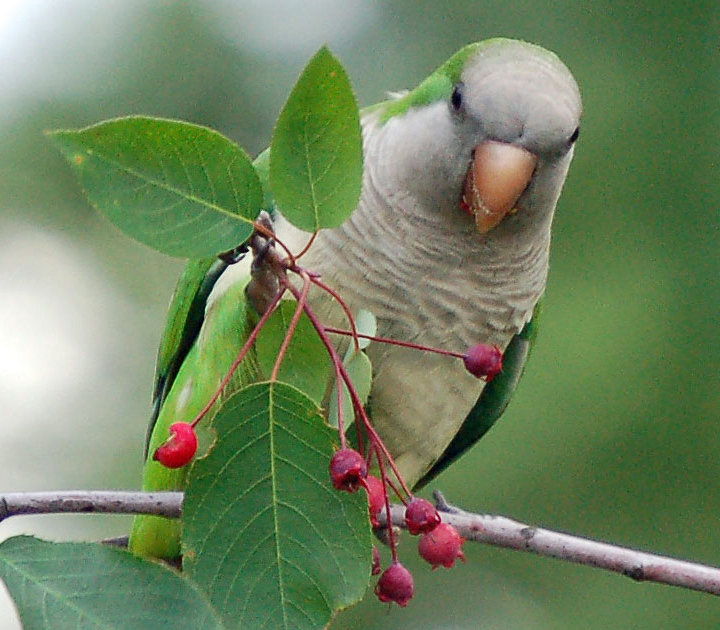 This page will display information on hatching, and availability of our "Quaker Parrots". 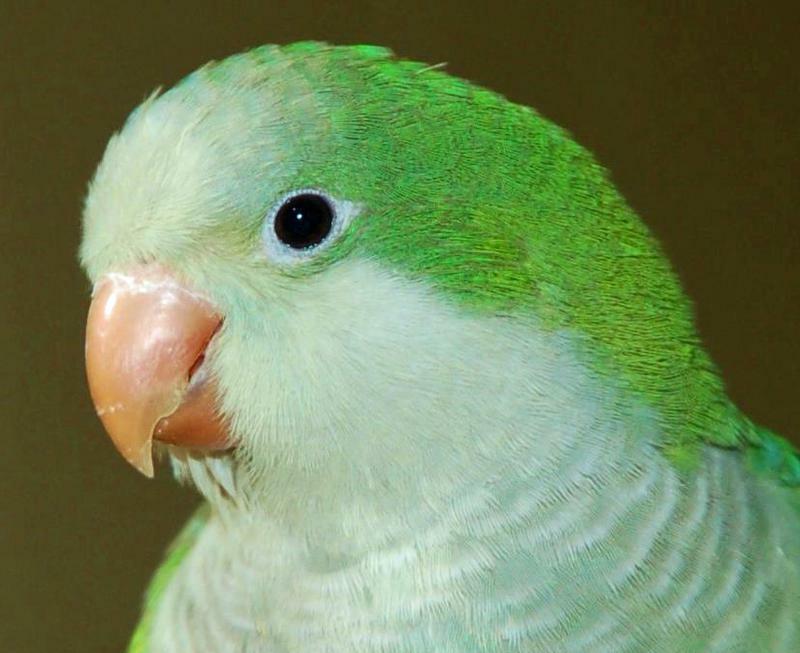 We are now breeding Quaker Parrots. 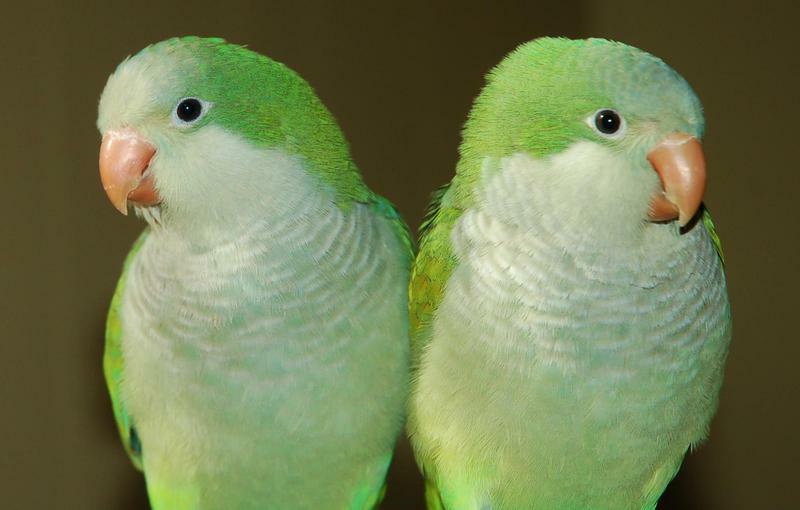 Quakers are available in several color mutations with the most common being Greens and Blues. 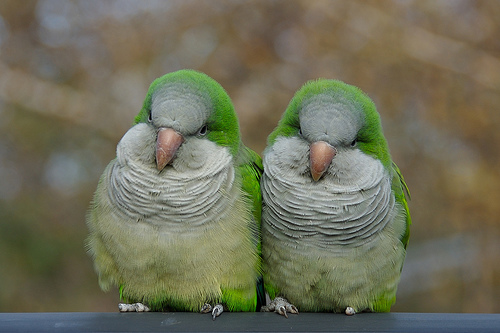 Quakers are wonderful companion birds that are capable of large vocabularies. 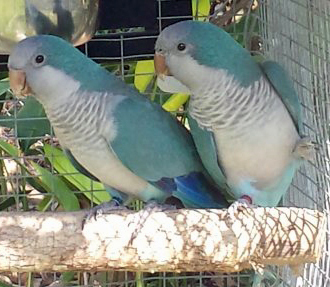 We officially have our first Quaker Parrots of 2018. 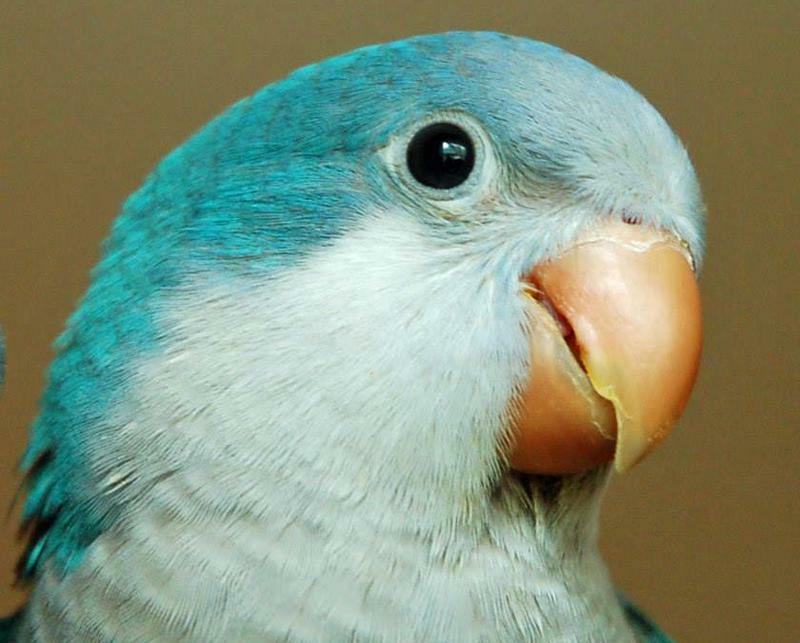 A hand-fed Quaker Parrot baby is $300 (Green) $400 (Blue). A $100 deposit will hold your baby until weaned. DNA results are in on the final seven babies. Babies #11, #12, #13 and #14 will be ready on 9/21/2018. Call Terry @ (210)859-5198 to set up a pickup appointment.